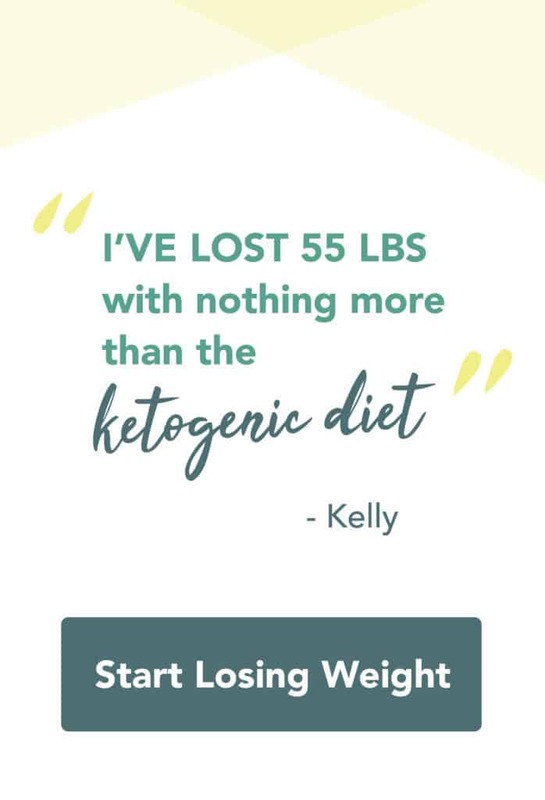 Update(8/24/2018): This Keto on a Budget meal plan has been used by thousands of people and we’ve received lots of great feedback! We’ve learned from this feedback and would like to give guidance on how to make the most of this plan. Calculate your macros before starting the keto on a budget meal plan. It’s impossible to make a meal plan that’s suited for everyone, so make sure the macros delivered in this plan are well suited to you. This plan is for 1200 calories a day. That is on the low end of what most people are going to look for. If you’re eating more than 1200 calories a day you can very easily scale this up! This plan delivers slightly more protein than most people starting keto will need. The easiest way to counteract this is by adding more fat to meals. Adding 2 tablespoons of fat/oil each day will give you a 1450 calorie plan with a really solid fat:protein ratio. If 1 meal prep isn’t enough for you we’ve got a full 50 day plan that has been used by hundreds to successfully lose weight on a keto diet. Check it out! If you like this content and want to see more in the future, subscribe to our YouTube Channel! We put out 3 videos per week all relating to keto cooking and lifestlye. 4. Add precooked chicken in just to warm through. 2. Add ground beef. Cook for 5 minutes. 3. Add broccoli/cauliflower and butter. Cook for about 10 more minutes. 4. Make sure broccoli/cauliflower is tender and enjoy. That’s a quick primer on the essentials for creating meals tailored to this meal plan. 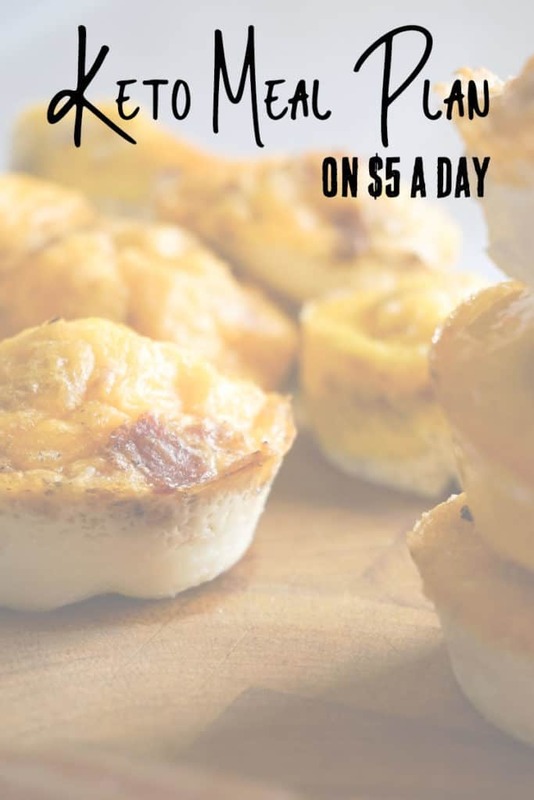 See how easy eating keto on a budget can be? The “when” and “how much” are all shown in the printable plans at the bottom of this post! Check out this quick reference Infographic! The perfect reference for eating low carb on a budget. This is really a stripped down, basic plan. It’s perfect if you want to take it as a reference and add your own twist to it! To get the printable shopping list and meal plan simply sign up below and we’ll email you a copy. Thanks for reading and we hope this meal plan helps you get on the path to achieving your goals. Our goal is to help you reach yours! If you want further guidance on coming up with a meal plan for you, feel free to reach out to us. We will do our best to help you devise a meal plan to match your specific goals. This is a cheap meal plan is geared towards weight loss. We will have different meal plans in the future that can be applied to different goals. Thanks for reading!